Gasquip is Perth's Hot Water Service and Repair - Plumbing and Gas experts. 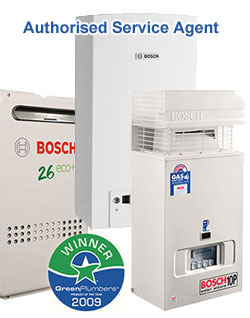 Gasquip has been an authorised Bosch Hotwater Service Agent. At Gasquip - we specialise in hot water sevice, repair and installation. We can help you with gas fitting, emergency plumbing repairs, gas leaks, general plumbing and home renovation plumbing. At Gasquip - we only have fully qualified registered plumbers who guarantee quality workmanship and are totally committed to customer satisfaction. Fully insured - all work gaurenteed. Click here to learn what our customers have to say about us or click here to learn more about Gasquip. Gasquip - we repair what others can only replace.